Sorae Fish Market, due to its close vicinity to the metropolitan areas, welcomes visitors all year round with its capability to offer fresh fishes. 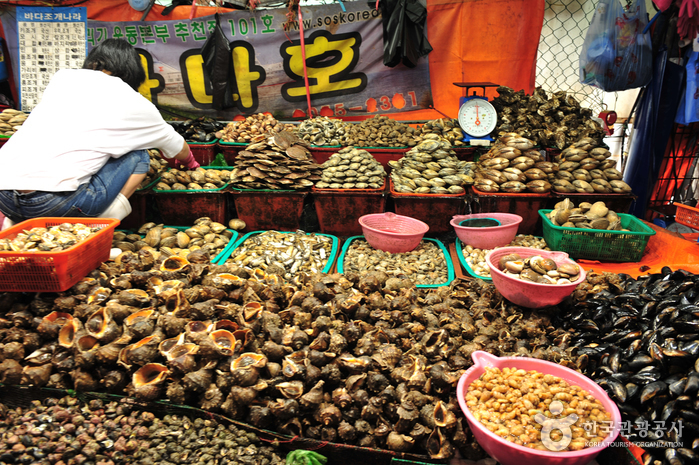 During spring, many crabs can be bought fresh off the boat, and during kimchi season, many salted seafood can be found to attract more visitors. Market with its new renovation offers visitors clean and fresh system, unlike the old days when it was messy and complicated. The cool and heat system for different seasons, as well as big parking areas and quick delivery service system makes shopping more enjoyable. 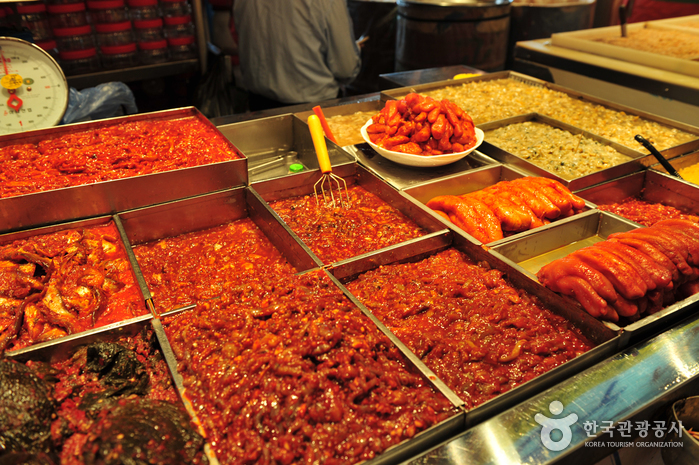 There are also many attractions near the market and festivals that happen near the market.